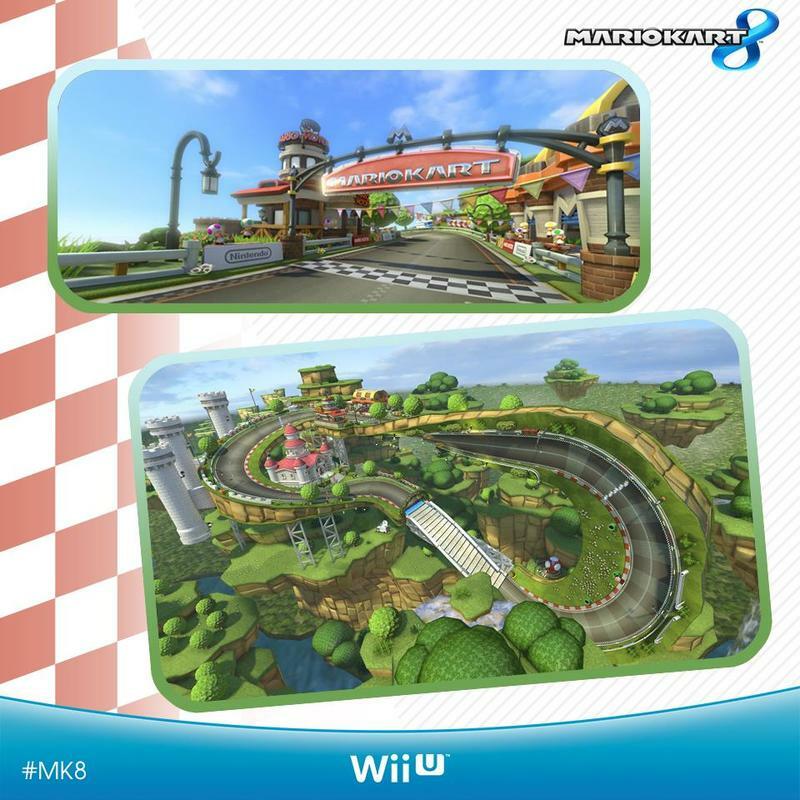 Just three more months to go before Mario Kart 8 finally releases for the Wii U, and the number of racers and tracks just keeps growing with each wave of news. Nintendo UK has taken to Twitter to show off three new tracks to close out the month of February. Hopefully they are prepping to get us pumped for another month of active hype in March. 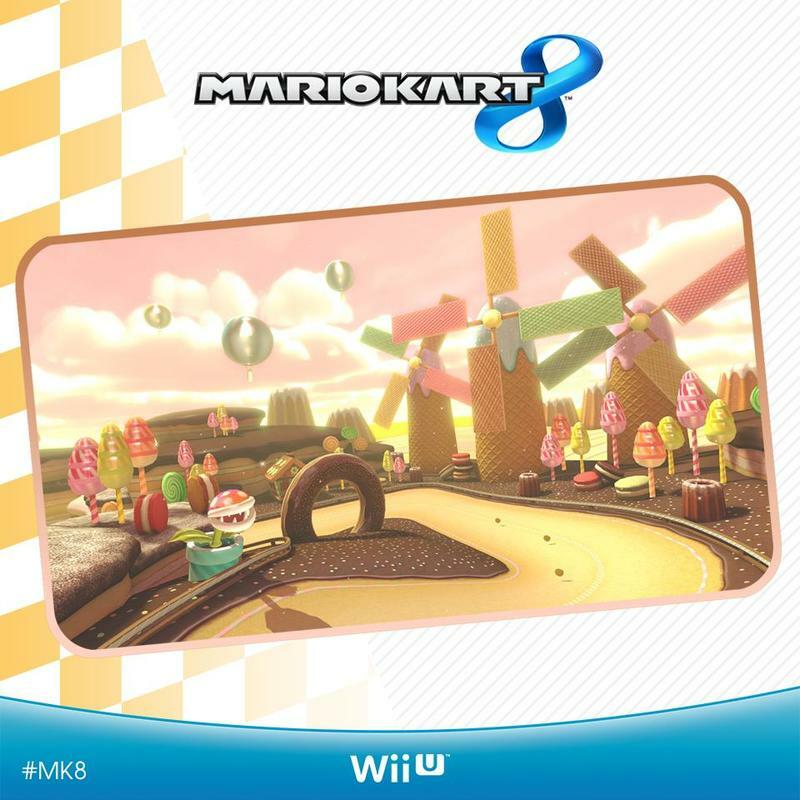 First up on the list is the Sweet Sweet Canyon in which Mario and the gang must race through delicious sweets like wafer windmills, gumdrop trees, and jello-mold mountains. Next, they wind up in the land of one of Mario’s oldest foes. The Thwomp Ruins is the ancient home of the gargantuan and immovable rock creatures, the Twomps. You know them as the jerks who slam their massive bodies down upon any dope who walks underneath them. Last up is a straightforward race track called the Mario Circuit which looks just like a quick loop complete with a tunnel and sharp turns. I think this level appears in the Mario Kart DX arcade machine in Japan. 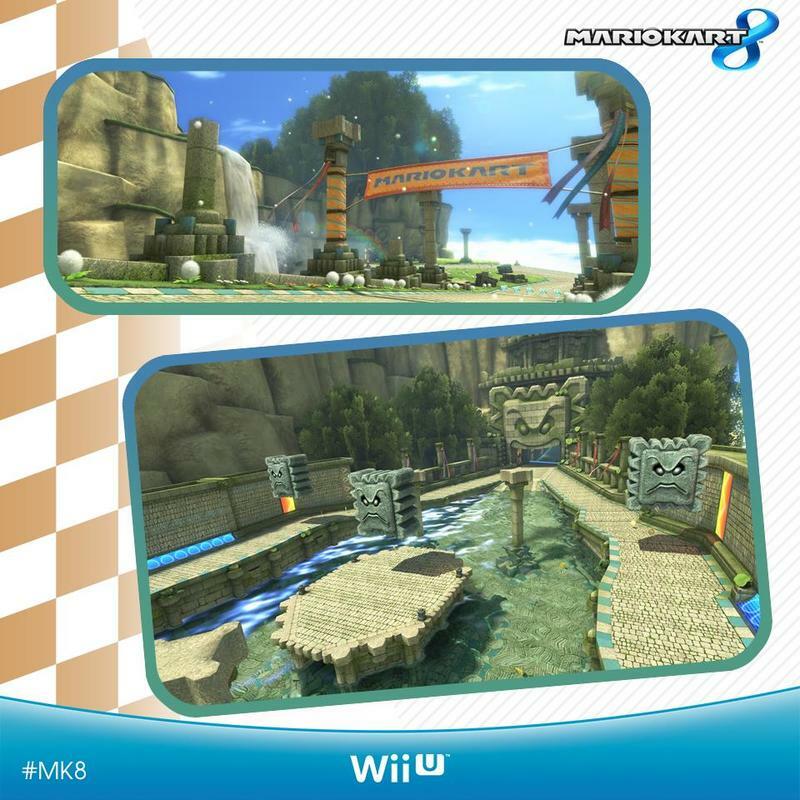 Mario Kart 8 will be released on May 30 exclusively for the Wii U.